Hi all! My name is Natalie Baugh and I am the primary photographer for @thekingsrose. I have a huge passion for photography, so thank you so much for taking the time to view my work! In addition to photography, I also have a strong passion for nutrition. So much so that I received my Bachelor’s and Master’s degree in Nutritional science. I obtained my degrees, as well as completed a Dietetic Internship all through California State University Long Beach (GO BEACH!). In addition to the blessing of shooting beautiful families, portraits and weddings, I also love shooting travel photography. 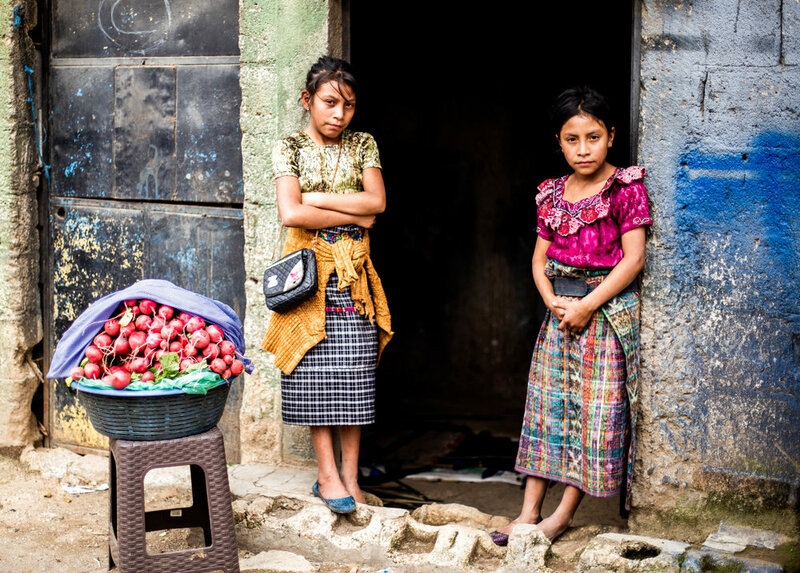 I have been associated with a non-profit organization called Promise Child for the past five years now, and I travel frequently to their sites to both teach Nutrition and capture beautiful photos. Please scroll below to view some of my travel photography. I have a huge heart for missions and working abroad. It has always been my dream job! So to have the blessing of being able to travel, teach Nutrition (which I obviously love), and take pictures is truly a dream come true. Beyond all else, I am a proud daughter of my King Jesus. I am a redeemed soul saved my grace. I am His scarlet rose (hence the name). Many people ask how my instagram name came about. “That is a very interesting name, what does it mean?” I receive often. And I am so glad they ask! You see, it allows me to share my story. When I was younger, I was heavily bullied. I was certainly not the prettiest little girl, nor the smartest. My dad was in the Navy so we moved around a lot. Moving from the South to the West was a culture shock, even for a third grader. I did not know how to dress properly and struggled to keep up in school. Also being a overweight, I had trouble making friends. The bullying soon began and followed me throughout my elementary. Even though I was so young, my name actually stems from when I was in fourth grade. One night, I was crying myself to sleep and praying to God, “Why don’t they like me? Why do they call me ugly? Why do they call my fat? Why wont be my friend?” Right then I heard my God answer, “Natalie, I think you are beautiful. I created you in MY image. I love you. You are my rose.” Right then God established Himself as my Rock and my Foundation. The bullying continued to middle school. I finally got to the point where I told God, “Okay, I know you love me, but I cannot handle this anymore.” I decided to take matters into my own hands and I started to create myself to be the image that I thought people wanted. I began playing in three sports, I tried really hard academically to get into all of the honors classes, and started to make friends with all of the “right” people. I began caring more about what people thought of me, how many friends I had, how many guys liked me, than God’s opinion. I cared so much about my weight that I would hardly eat. This carried through to Highschool. Have you ever heard of the old fable that says: if a sheep runs off the shepherd will follow, even if it means having to break their legs to bring them home? Well I say that is what God did with me. He saw my vanity and the destruction of it, and knew He had to reel me back in, even if it meant breaking me. I used to run cross country. I would even run ten miles some days. Then one day, I got hurt. I developed a neurological disorder in my right lower leg. The pain was so severe, I could not walk. I went from running ten miles to being in a wheel chair, almost overnight. Soon after my diagnosis, it was around Christmas time and my family went up to our cabin in the north. One late night when everyone was asleep, I was just balling. I started praying, “Lord, will I never be able to walk again? Will I never be able to play soccer or ice skate? What will my life look like?” He then told me so clearly, “Natalie, let me show you something.” He then replayed for me, like a vision, my whole life up to that point. He then told me, “Natalie, I would not be doing this to you if I did not have a reason. I have a reason, trust me.” It helped me regain my trust in him and build my hope. My life has not been peachy since. My life’s hardest trials have occurred since then. Yet, I have been able to withstand all- on my knees- because I know my Christ’s grace is sufficient for me. The neurological disorder is called Reflexive Sympathetic Dystrophy. To read about the disorder, please visit https://www.webmd.com/brain/what-is-reflex-sympathetic-dystrophy-syndrome#1 .